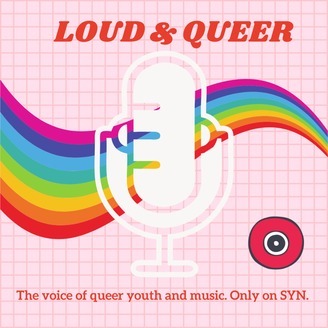 Loud & Queer is a weekly live national radio show produced by and for queer youth. The show airs on SYN Nation every Sunday, at 4pm AEST (2pm AWST). 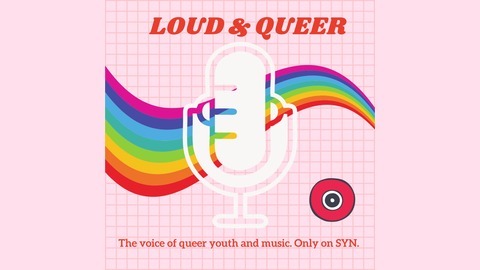 Your faves Sammy, Kris & Aimee welcome beloved 2018 Loud & Queer presenter, Marcie to chat all things Midsumma!